In my practice I always try to correct asymmetry while doing any procedure at all, whether it’s balancing brows, lips, chin or jaws. Good 10% of people seek my help with initial goal to fix the asymmetry. 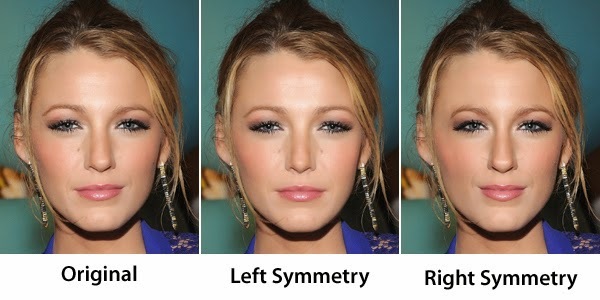 Most common reason someone else’s work: asymmetrical nose after surgery or lips after augmentation. The most challenging is correcting very asymmetrical faces due to injury after viral disease or surgery. People who know me well know that I don’t shy away from challenges, after all it’s the only way to progress, learn and be a better Provider. I often cut my fee or waive it completely in case of medical issue which I determine during a consultation. I enjoy those cases tremendously and feel very good if I could make someone’s life a little better. His injury was due to a surgeon’s mistake, facial nerve was damaged which resulted in left side paralysis and later right side started pulling to make up for lost balance. His treatment is very creative for me and keeps me on my toes anatomy-wise.